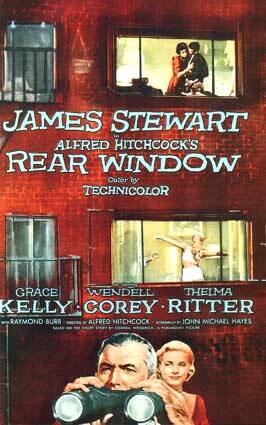 Join me and John Pavlich of Sofa Dogs as we peer fixedly thru Rear Window. It’s a heartbreaking tale of an impotent old man and his ravishing young girlfriend, who can’t help but stare into the lives of a lonely woman, a pair of newlyweds, an older married couple, a frustrated composer, an oddball sculptor, and a wholesale jewelry salesman and his wife. Thrill to the dinner scene! Cower at the massage scene! Flutter at the Edith Head fashion show! Somehow, Alfred Hitchcock manages to keep us interested and even make us shake with fear without ever showing something so crass and common as a murder. 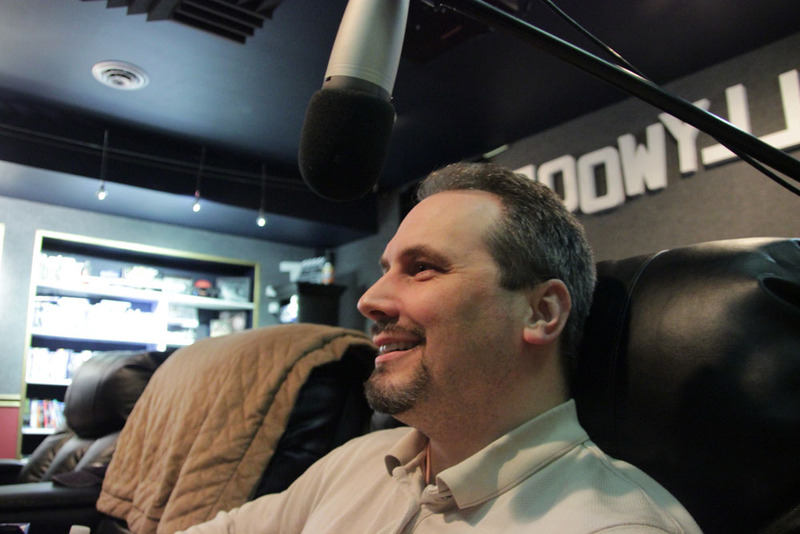 It’s one of our favorites, and we have a great time!